Many people who are fascinated by the heroic story of the Japanese Americans in World War II think only of the famous 442nd Regimental Combat Team (RCT) who fought in the African and European theaters, but another group of equally heroic Japanese Americans served their country in the Pacific theater. These men were in the Military Intelligence Service -- serving as translators, they were often in such peril that they required bodyguards, and their exploits often went unheralded due to the cloak of secrecy of their missions. 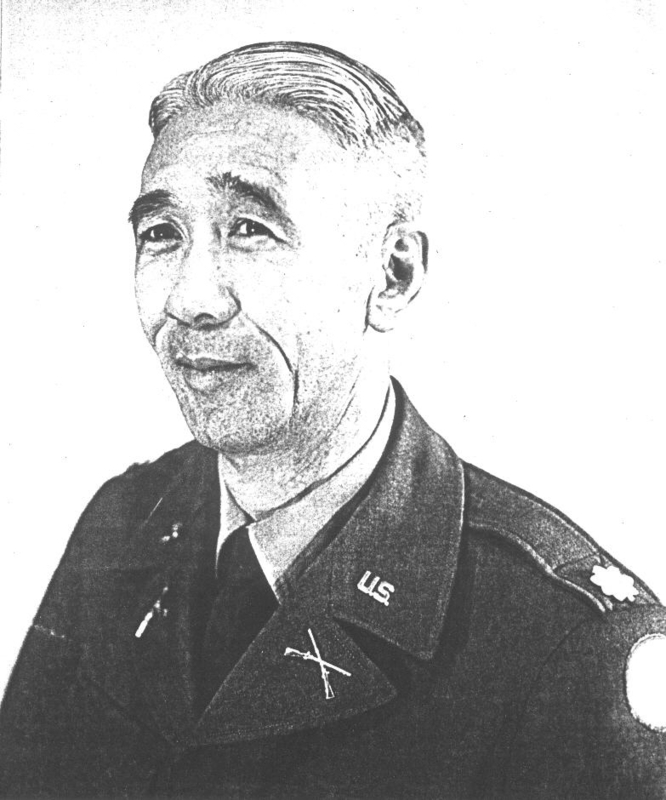 Personal Experiences Related at the 1993 MIS Capital Reunion, "The Nisei Veteran: An American Patriot"
Copyright Japanese American Veterans Association of Washington, D.C. Copies of the book are available now. Write to: JAVA Books, PO Box 59, Dunn Loring, VA 22027 -- The cost is $10.00 for each copy plus $2.00 handling and shipping. Checks should be made out to JAVA.